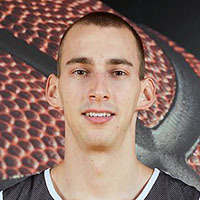 12/13 - LNA Switzerland - SAM Masagno - 15 games: 6.7 ppg, 3.5 rpg. 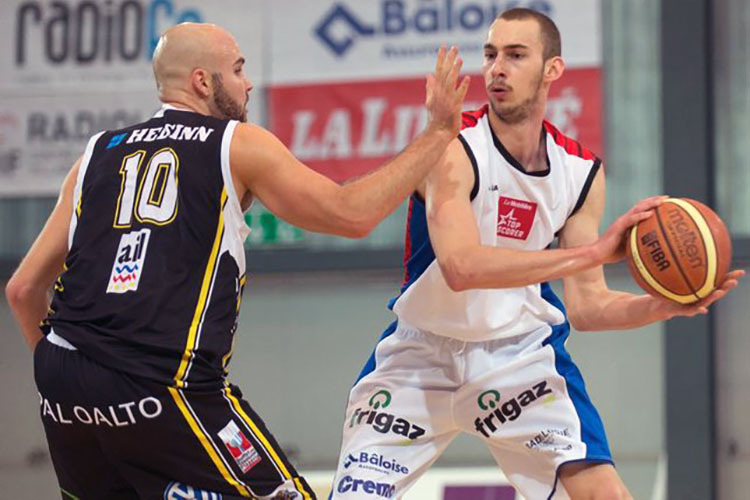 13/14 - LNA Switzerland - Fribourg Olympic - 18 games: 11.3 ppg, 5.7 rpg, 59% 2 fgp, 42% 3 point. 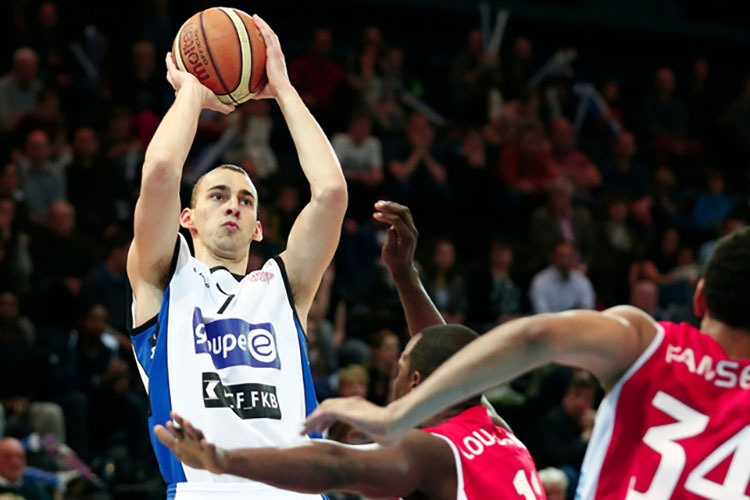 14/15 - LNA Switzerland - Fribourg Olympic - 31 games: 13.7 ppg, 5.2 rpg, 50% 2 fgp, 40% 3 point, 81% f.t. 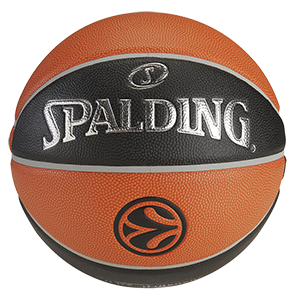 15/16 - LNA Switzerland - BBC Monthey - 27 games: 16.4 ppg, 6.7 rpg, 1.5 apg, 54% 2 fgp, 36% 3 point, 76% f.t.